Do you love partner-dancing, improvising to the music, thinking outside the box? Then Fusion Dance Night is your night! 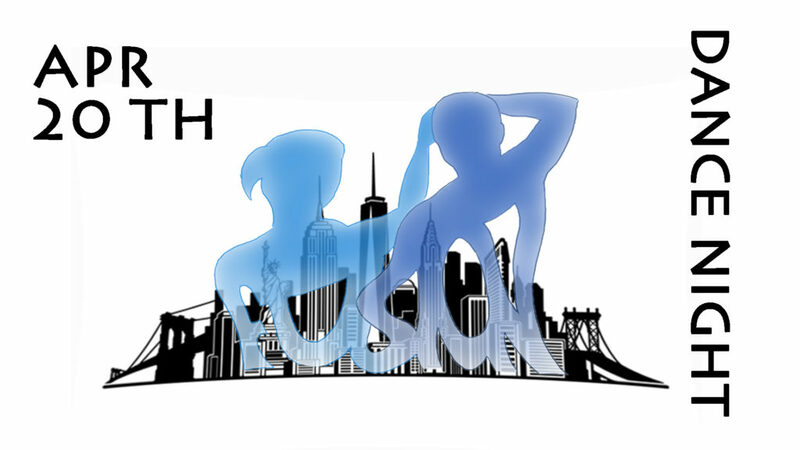 Become a member of our Facebookgroup to receive updates about next events of Fusion Dance Night.